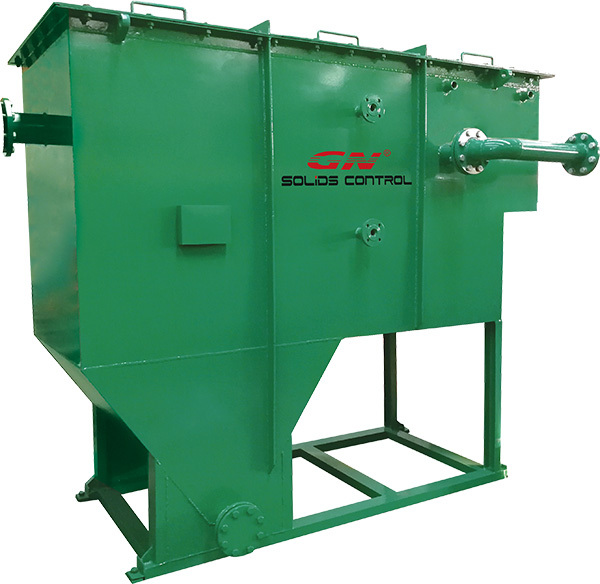 As a turn-key solids control system provider, GN Solids Control provides various whole treating units that can be widely used in various of industries. 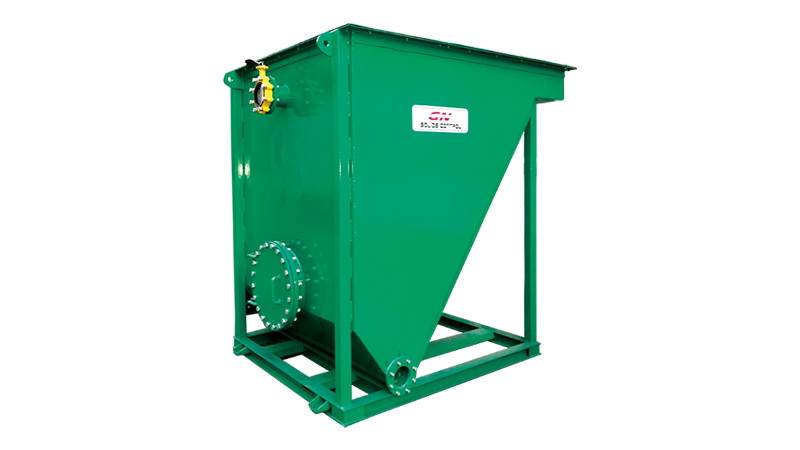 During the past half years, GN Solids Control have received more inquires on oil slurry or soil remediation treating. Based on the former experiences provided to thousands of customers, GN Solids Control is able to provide a customized turn-key system. The Slurry Pump should be over sized. Model GNSB4X3A-11J. It will feed the Decanter centrifuge. Chemical Dosing Equipment. Model GNDU-2000A. This will help centrifuge to separate out those finer solids. Usually, centrifuge can only separate out solids larger than 10 microns just by using mechanical separating method. GN Inclined Plate Clarifier is used to separate those solids after treated by centrifuge. Centrifuge treated slurry will run into the clarifier by gravity. 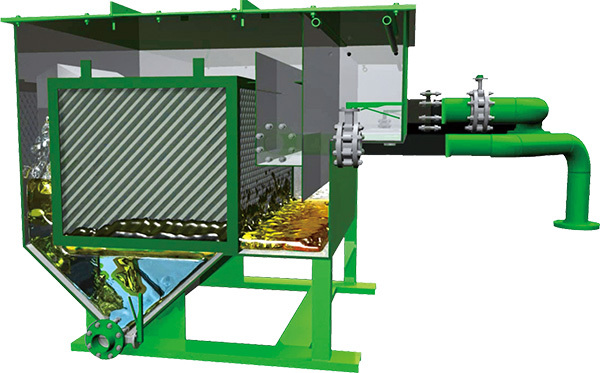 An oil/ water separator will be used to separate oil and water. This will be added based on the how much oil contains in the final liquid. 9 Inch Decanter Model GNLW224D. 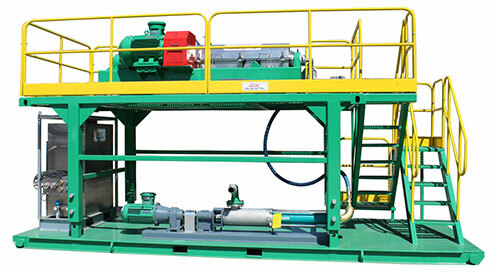 Sludge from the bottom of the Inclined Plate Clarifier can be dewatered by using GN mini centrifuge. Running parameters can be adjusted based on the feeding sludge. Some sets of soil remediation units have already been used in Middle East, Africa and North America.